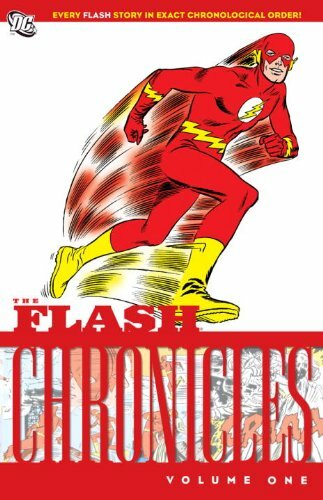 Police scientist Barry Allen stars in this new Chronicles series, collecting his adventures as The Flash chronologically in trade paperback for the first time. In this first volume, Barry Allen gains his incredible powers of super speed and faces villains who would go on to join his famed Rogues Gallery, including Captain Cold, Mr. Element, Mirror Master and The Pied Piper. If you have any questions about this product by Various/ Infantino, Carmine (ILT), contact us by completing and submitting the form below. If you are looking for a specif part number, please include it with your message.